Crown offers a stunning range of upholstered bedhead which are designed with our customers in mind. With years of industry experience, we aim to inspire everyday consumers, allowing them to become thier own interior designer. 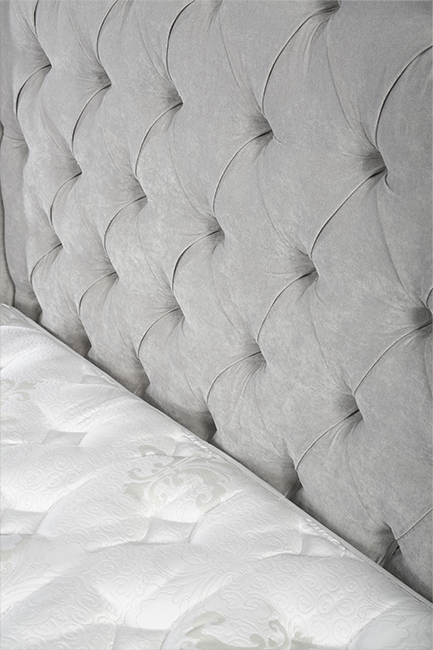 The Timeless Ascot bedhead offers meticulous attention to detail with hand tufted buttons and a devine flared wing. A classic design that has stood the test of time, this superb scalloped bedhead features diamond pleats and hand tufted buttons. Available in your choice of colours, it is sure to be a bedroom favourite. 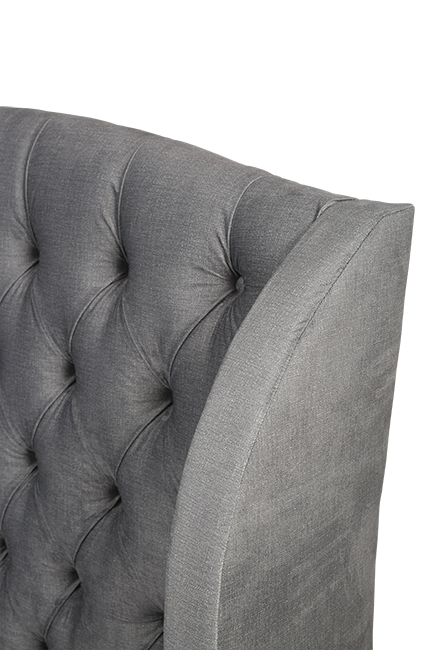 The sophisticted Berkshire Bedhead offers luxurious hand tufted upholstery for a truly elegant sleep experience. Boasting the classic “Chesterfield” roll back style, this bedhead will make a much loved addition to the bedhroom..